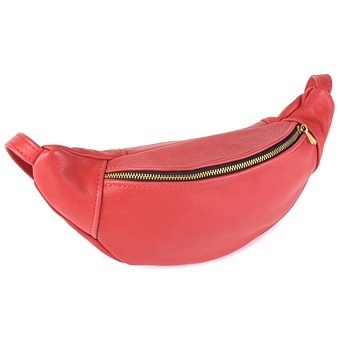 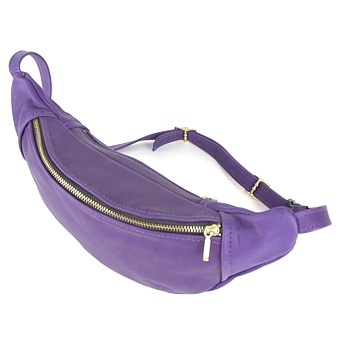 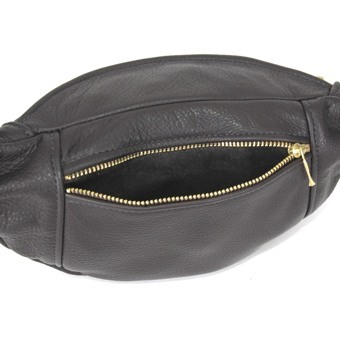 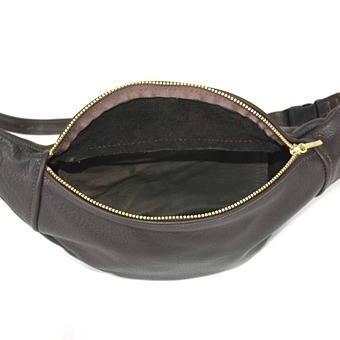 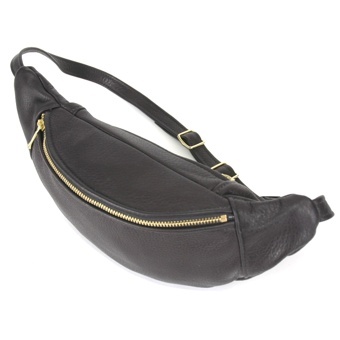 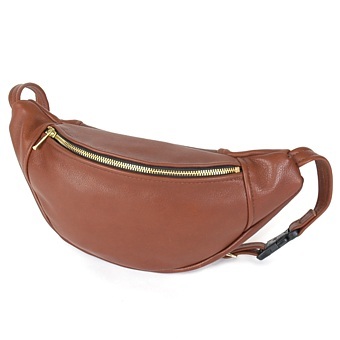 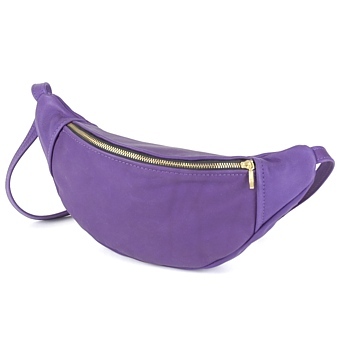 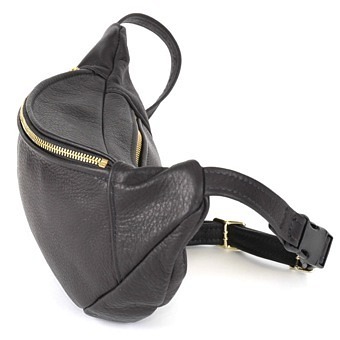 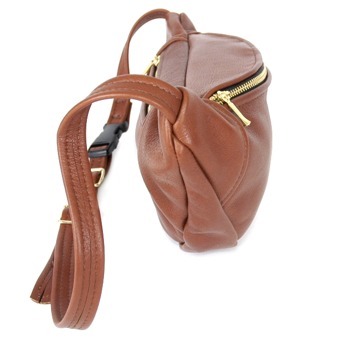 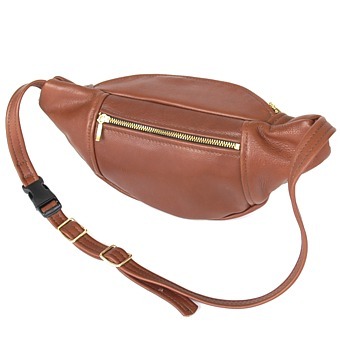 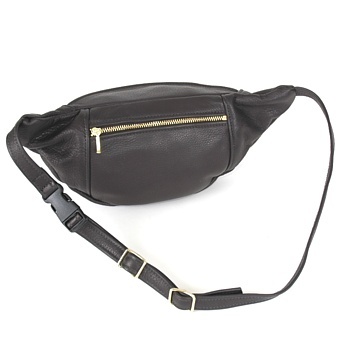 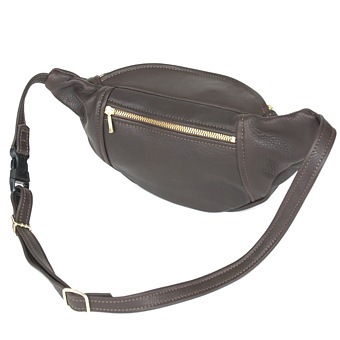 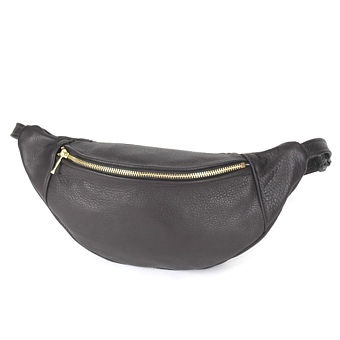 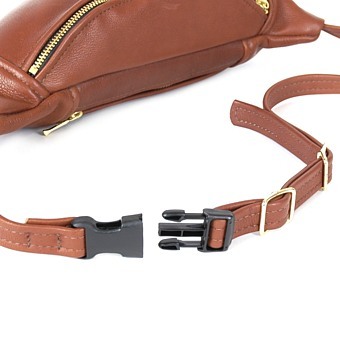 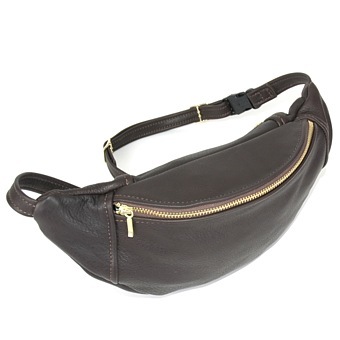 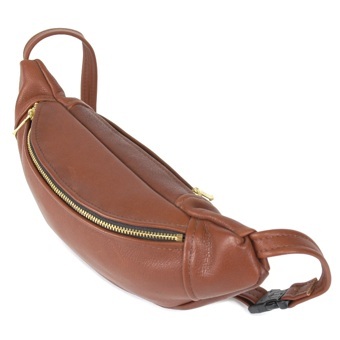 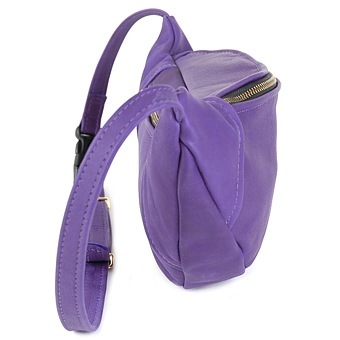 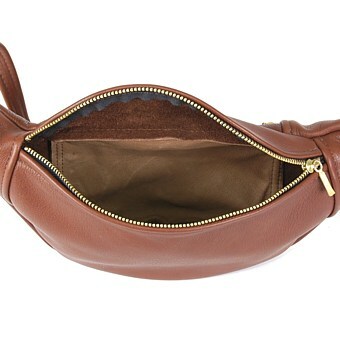 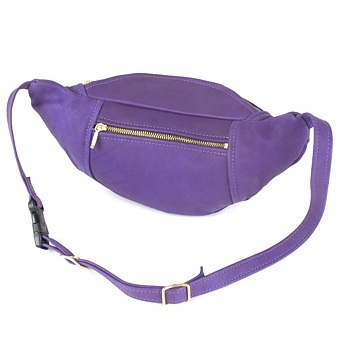 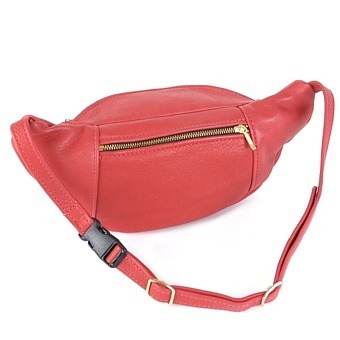 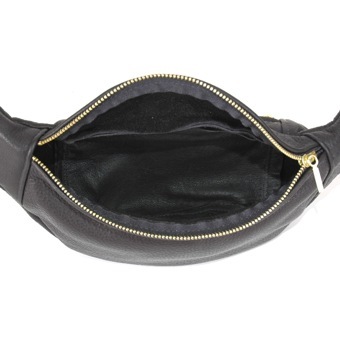 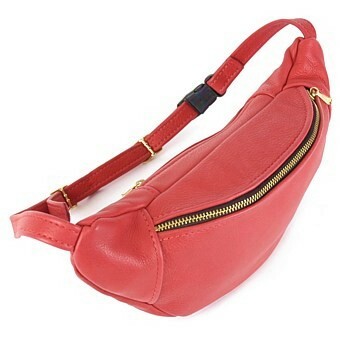 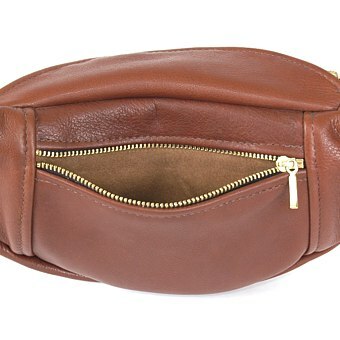 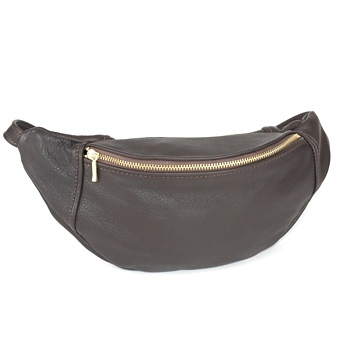 Our Waist Pouch is made with soft supple fine grained leather. 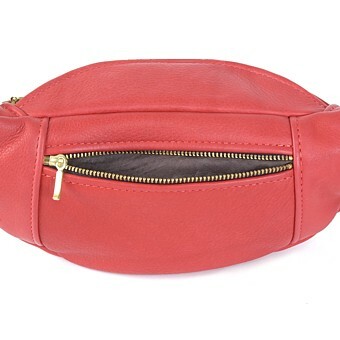 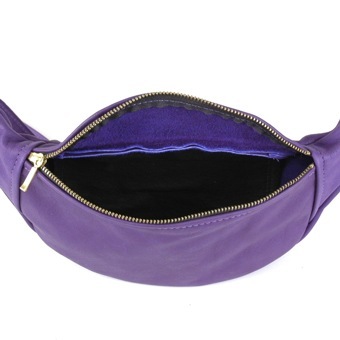 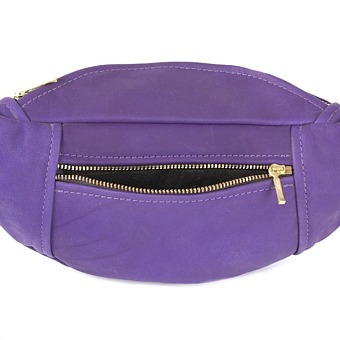 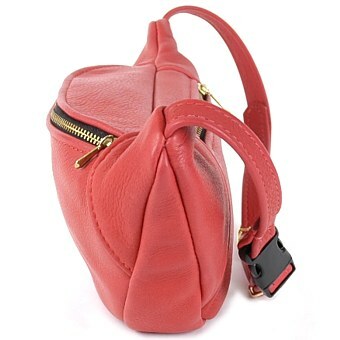 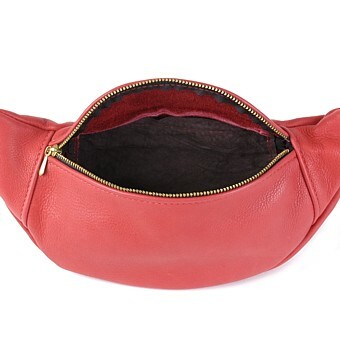 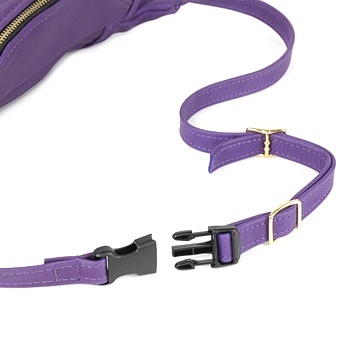 It has a 9" zipper front opening and a 6" zippered pocket on back. 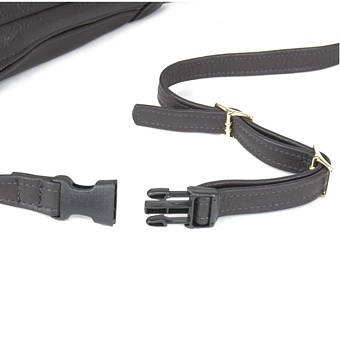 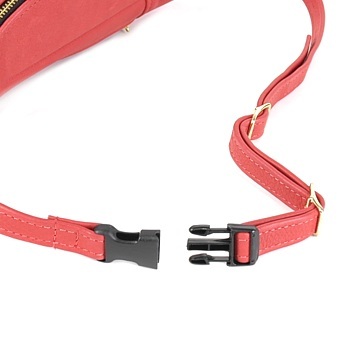 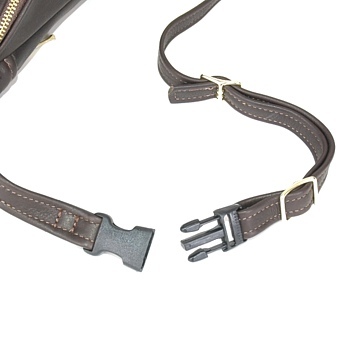 An adjustable belt with solid brass slides and strong plastic clasp will fit sizes up to 44". 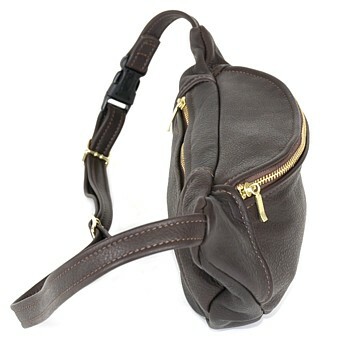 If you need a larger size contact us at orders@moonshineleather.com. 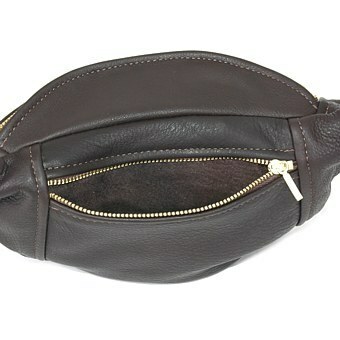 Sizes over 44" are available for $10.00 extra.